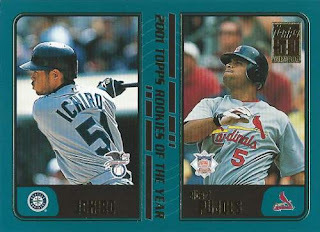 While neither are in the prime of their careers they've made some noise this season - I think the only Ichiro and/or Pujols cards I ever pulled out of packs when their rookie cards came out in 2001 were two or three subset cards from late season releases including this one. Pujols just hit 570th and 571st home runs and while perhaps he can reach 600 home runs this year - maybe passing Harmon Killebrew , Mark McGwire  and Frank Robinson  are more realistic for Pujols to reach and pass this season. 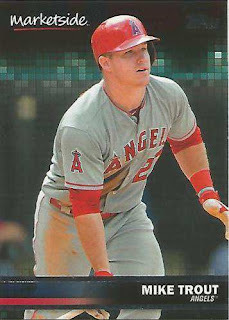 While his overall numbers had trended upwards since the season started, Pujols is still hitting about .220 - so it's really discouraging watching what was once an all-around hitter merely hang on an all-or-nothing hitter. 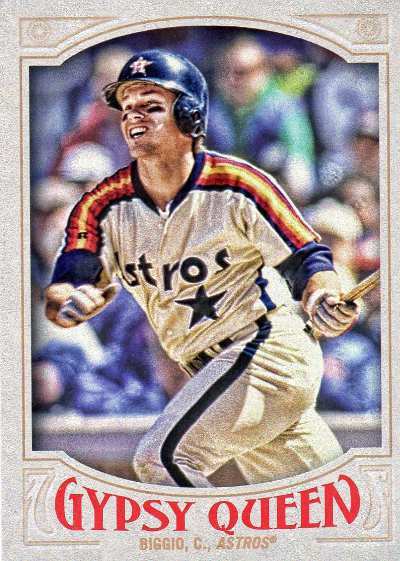 It's been a slow crawl, but I'm hoping Pujols can bump his average all the way to .250 or so - with 'decent' power numbers by the All-Star break. As for Ichiro, he's 39 hits away from reaching 3,000 hits, so it's a foregone conclusion that he is going to get to the milestone mark and more - maybe an added bonus is at the moment, he is showing flashes of the vintage Ichiro with a .351 batting average and a .407 on-base percentage. 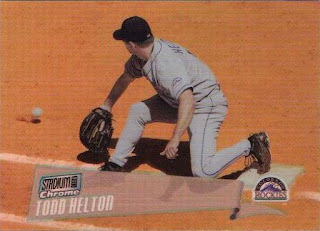 It's fun keeping track of a great player still being able to get it done at such an advanced [as far as professional baseball goes] age of 42 - however, it's not 2004 and I'm afraid that if he gets overexposed [not that it matters since it seems he's done just about everything], that his resurgent numbers will get dragged down over the course of the season. 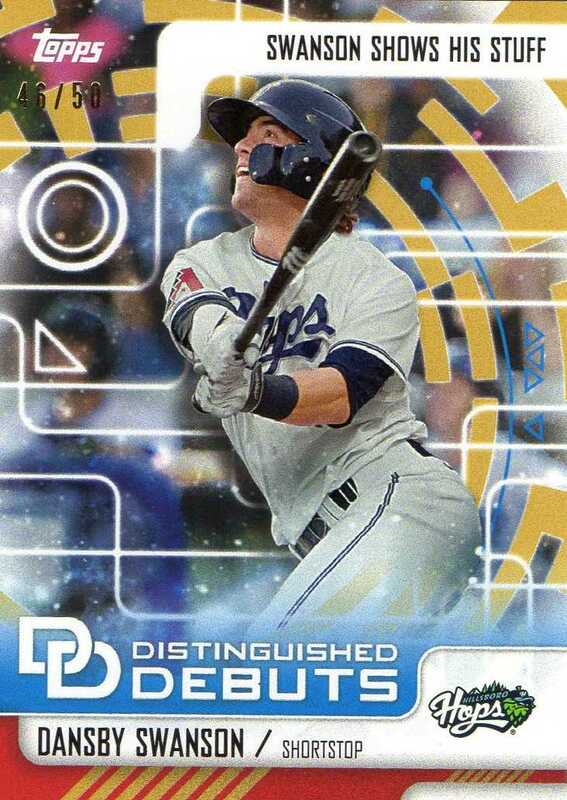 Like last year's product, there is a subtle difference with the surface of the Pro Debut cards and the flagship MLB Topps cards - the players' images on the Pro Debut cards have a glossy coating while the backgrounds and borders are left matte. 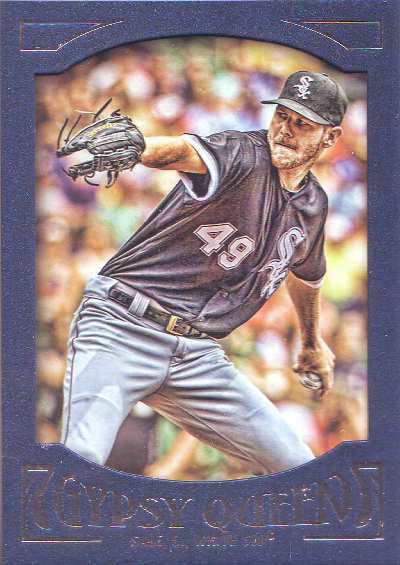 The cards sort of feel a little flimsy in hand and may be sort of 'condition sensitive' - where the cards a prone to 'ding and tear' if handled loosely. 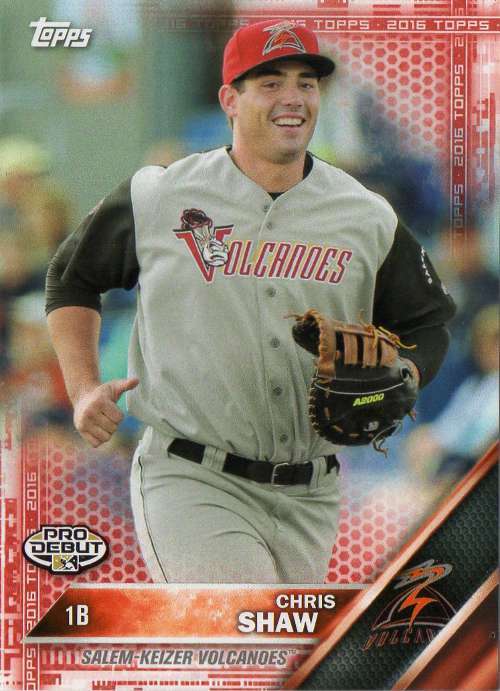 The player checklist in the Pro Debut set are recycled from previous Topps releases [like Pro Debut, Heritage Minors, 2015 Bowman Draft and 2016 Bowman] - I suppose a distinction to be made is the players in Pro Debut are wearing their minor league uniforms, while the same guys in mainstream Bowman brands are pictured in their MLB uniforms. 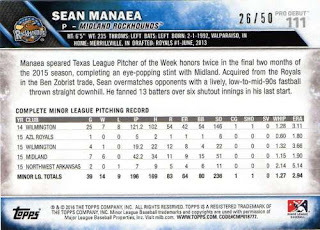 Maybe the overlap is a little more tolerable, though it just means Topps just wants another baseball card product out - as opposed to really digging deep for players who haven't really had cards before besides the random minor league team set. 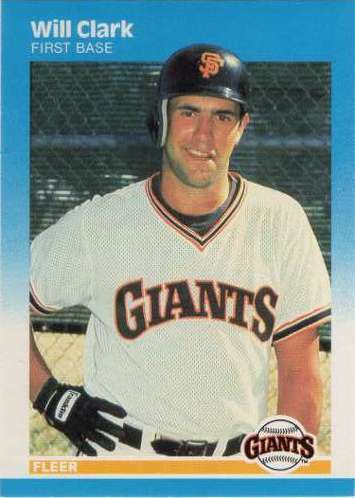 I wanted to get Clark's best mainstream rookie card for ownage sake because Clark emerged as a ‘national superstar’ back when I was getting into baseball and collecting cards - perhaps I didn't really know what it was like to have Clark star for my MLB team but he was a pretty big deal for a little while in San Francisco. Clark fit the stereotype of an intense, driven ‘money player’ with the ability to clutch up in key situations - though he retired back in 2000 I can go to YouTube and dial up highlights to marvel at his sweet swing. After his glory days with the Giants, Clark moved on to the Texas Rangers and while still recognized as a star through the mid 1990s - his yearly numbers seemed to take more conventional, ‘mortal’ dips for a player in his 30s as compared to others who were hitting home runs left and right. 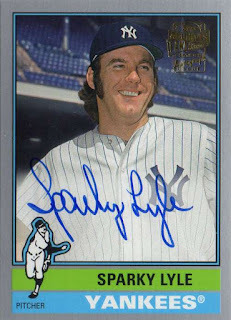 I picked up a certified autograph of the 1977 American League Cy Young Award winner to add a 'wrinkle' to my award winners collection - Lyle was the New York Yankees relief ace during a time when closers got into a lot of games and pitched in multiple innings to choke off rallies and close out games. It's not worth anymore than about $0.50, but this is probably my favorite Lincecum card - I like the seemingly fancy canvas card stock that gives these cards a different, textured feel. 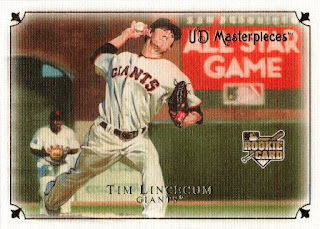 With Lincecum's Angels deal official, it's going to be fun following him on his comeback - the signing doesn't seem like big money deal for the Angels and it may payoff if Lincecum can mimic some of the performances that made him a great pitcher in San Francisco. 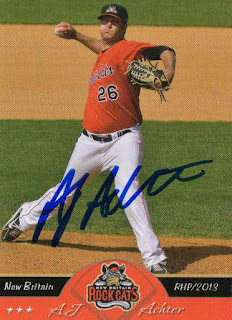 Maybe it's not so great for a big league team like the Angels to call up and use assorted rank-and-file guys because of injuries - however it gives me a moment to go through my mental Rolodex to see whether or not I have a player's autograph to add to my all-time Angels autograph collection. 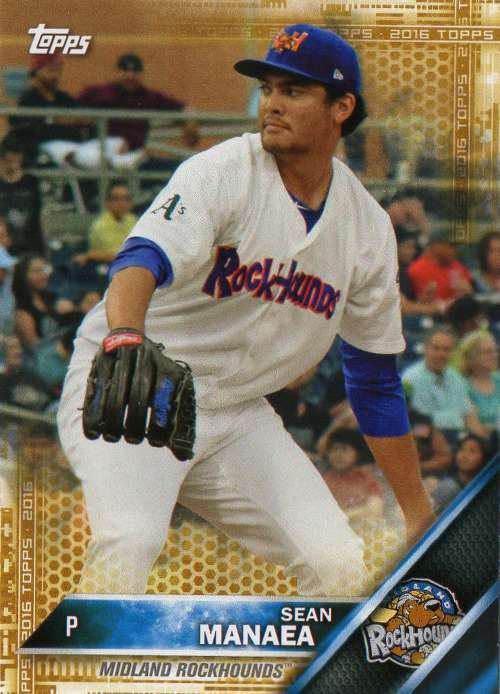 Chacin has bounced around a little after being cut by the Colorado Rockies a few years ago - I remember something about conditioning issues preventing Chacin from sticking with the Rockies as he was pretty terrible (1-7, 5.40 ERA] in 2014. After being picked up from the Atlanta Braves, Chacin made his Angels debut last Sunday - getting a no-decision in a game where he pitched 7 innings, allowed 2 runs and struck out 4 batters. 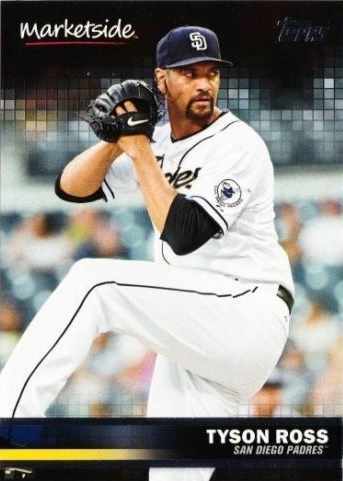 It's hard to expect much out of Chacin, but perhaps he can string along some solid starts and provide innings - for a Halo starting rotation that has been dinged by injuries and ineffectiveness. 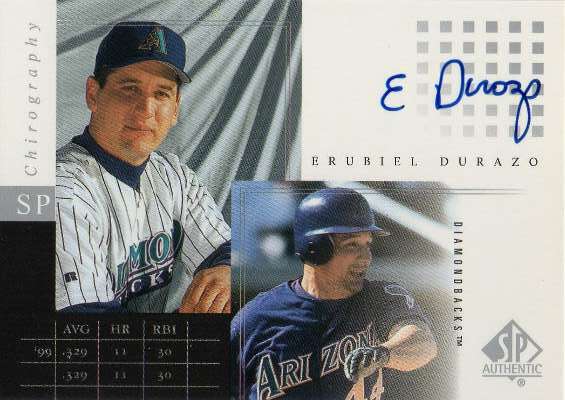 I picked up Durazo and Willingham certified autograph cards even though these are basically junk autos - while strictly rank-and-file types, both guys were relatively productive MLB hitters with pop. 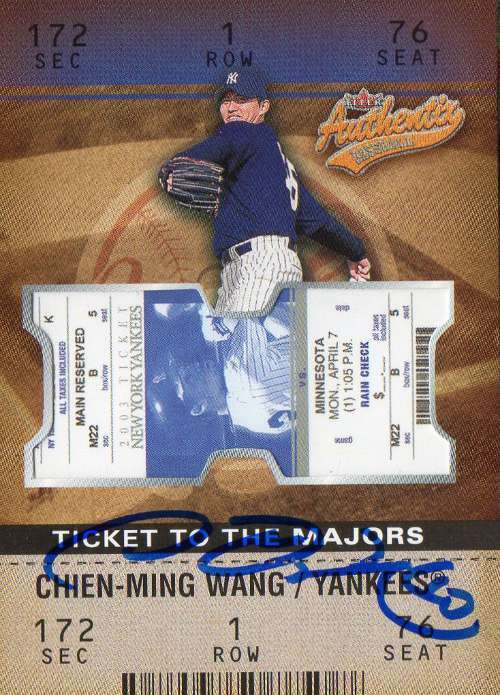 I may have seen both players as ‘harder to get’ autographs in-person / TTM when they were active - so there is a little 'ownage' after the fact, even if these guys are pretty much obscured by history. 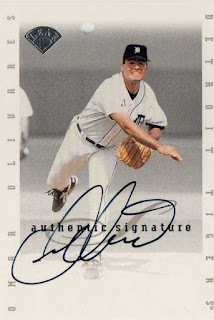 Picking up these autographs gives me a reason to go dumpster diving where I can fill random holes in my Angels all-time autograph collection - O’Brien or Olivares' Angels careers weren't particularly memorable though I'd guess I was vaguely aware of their existence when they were on the team in the late 1990s. 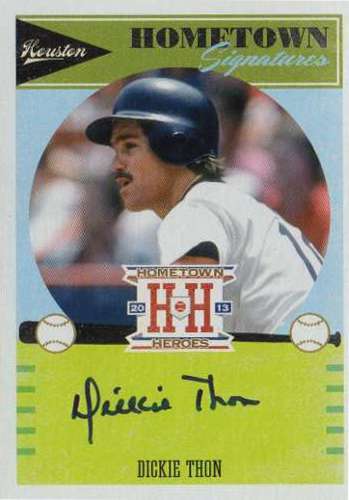 I probably first read about Thon when he was featured in Sports Illustrated back in 1990 - I generally know of him as a player who might have been a star shortstop for years to come if he hadn't gotten beaned during a game in 1983. 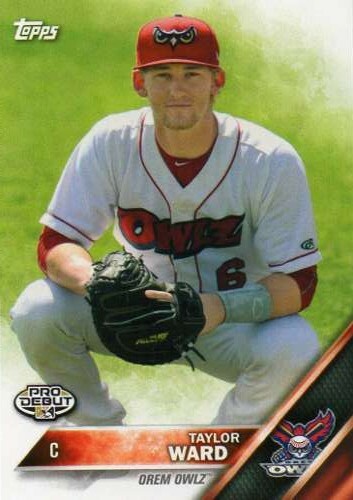 Though Thon bounced back to enjoy a solid playing career - the beaning derailed his ascent and literally changed his perspective as a professional ballplayer. I got Thon's certified autograph [$4] to add to my all-time Angels autograph collection - at SCN, there isn't much to go on with zero successes reported out of 23 requests. Presumably Thon isn’t really a tough autograph, just a retired player who might not typically be accessible because he lives in Puerto Rico - and may not be focused in coaching or doing something stateside. 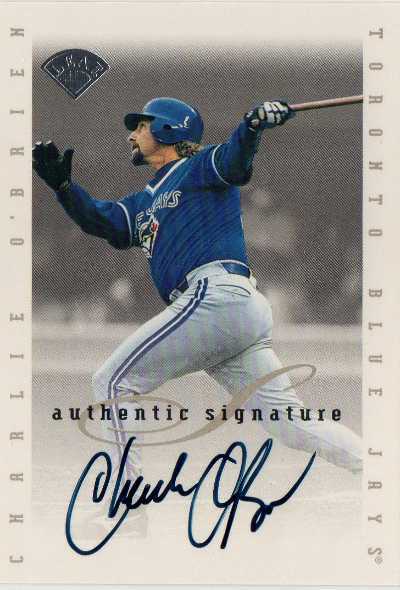 I picked up another package of breadsticks with another pack of cards - the 'oddball' factor gives me an excuse to seek these out [as opposed to a typical card product I'd find in the card section of a big box store] and I kind of like the breadsticks. 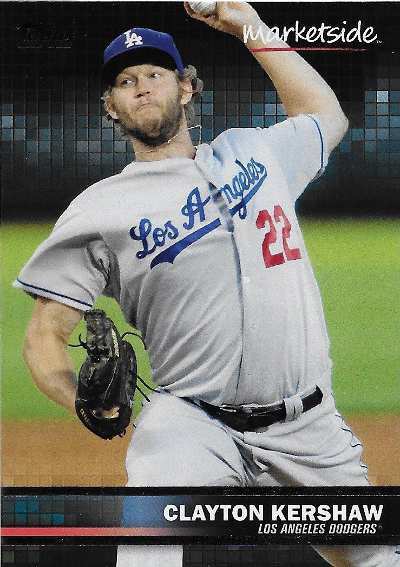 Topps info / coupon card - $2.50 off a Topps 2016 Value Box / $1 off a Topps 2016 Jumbo or Value Pack. 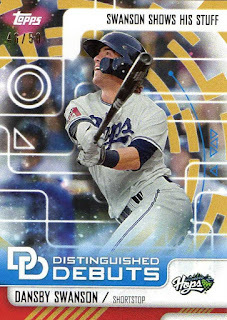 Pulling a card of a MLB mascot and a guy who was suspended 80 games for PEDs nearly made this pack break a 'loss' for me - I did pull a card of the best pitcher in the game today, so I'll take it. 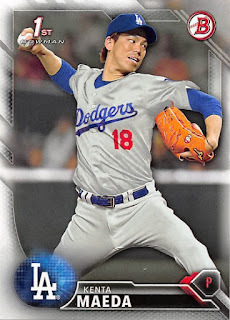 Like Hideo Nomo from the previous post, there is some recognition and affection for this 17-year MLB veteran, even he did not play for my team - the pair of cards caught my eye and I picked them up for the 'ownage' factor. The 1998 Flair Wave of the Future card inserts was mentioned on another card blog back in 2014 and I wanted to see how a card from the set felt and looked like in-hand - maybe it's because the card came out more than 15 years ago, but the intended effect isn't quite on point, though it's not created like a conventional trading card. I like the image on the 2000 Topps Stadium Club Chrome refractor #193 - even if though Helton's face is kind of obscured, it's taken from a unique angle. Nomo had a substantial MLB career after coming over from Japan more than 20 years ago - he was a phenom, threw a no-hitter at Coors Field, but also went through a period where he bounced around after his first run with the Los Angeles Dodgers ended. 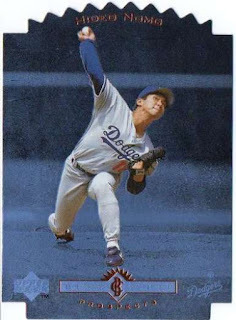 Though Nomo is not anywhere close to being on my list of favorite players, there is some recognition and affection for his MLB accomplishments - the blue tinted background and die-cut shape caught my eye and I picked this insert up for a dollar. Maybe it's the Gypsy Queen banner in red kind of clashing with the grayish borders but these cards put me to sleep - the base cards don't really pop and seem kind of ugly. 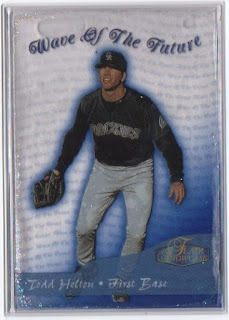 I got a value pack from Walmart because the framed parallel pack contained five cards as opposed to only three in the Target value pack configurations - the framed parallels are pointless, but I want a reason to lure myself into an impulse baseball card purchase as opposed to avoiding things all together. 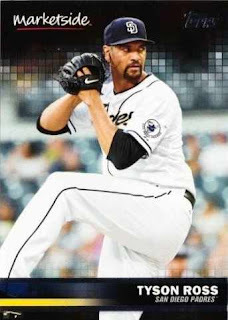 The 36-year old pitcher picked up his first MLB win since 2013 and there is a MLB human interest story here - about a professional baseball player from Taiwan who once starred for the New York Yankees through the mid 2000s before getting hurt and losing his way. 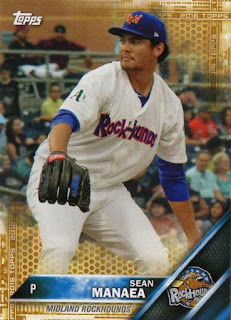 After bouncing around the minors for the past 6 years, it was a surprise Wang made the Kansas City Royals Opening Day roster in 2016 - maybe Wang finds his late career calling as a MLB relief pitcher, who maybe stretched out as a fill-in starter, if he continues to put together solid outings to build trust. I might not have been looking for the pizza at the right place [or they might not have been at my Walmart yet] the first time I started to hear about this card promo - in a recent visit, I found the Marketside pizza / breadsticks were in the freezer aisle but in an another aisle from the usual pizzas. I checked to see if the card pack was inside the boxes it was packed loose in the bottom of the food item - the pack wasn’t stuck by some sort of adhesive to keep them intact. I'm more into pizza than breadsticks but I'd rather get two packs of cards with two packages of breadsticks [$4 each] - instead of one pack with a purchase of a single pizza for the same price. #35 Tyson Ross - I figure there are no real ‘duds’ in the checklist though Ross is kind of ‘meh’ at best. 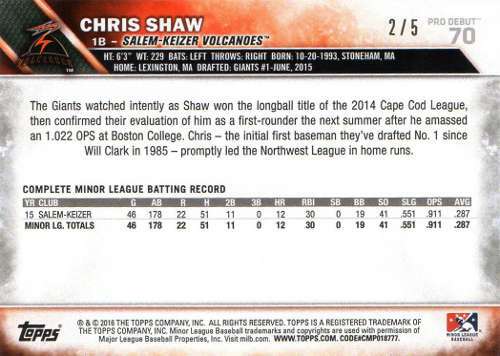 Bowman is the flagship brand of prospects and rather than buying into the product by picking up a blaster and loose packs - I went with the sure thing and for about the same price, went with a full paper 300-card set featuring veterans, rookies and prospects. Admittedly, it's the Chrome autographs and related parallels prospectors are chasing - so presumably the big volume breakers dump the basic cards in various ways [hand-collated sets, lots, team sets] as a complement to whatever key cards they may pull and speculate on. 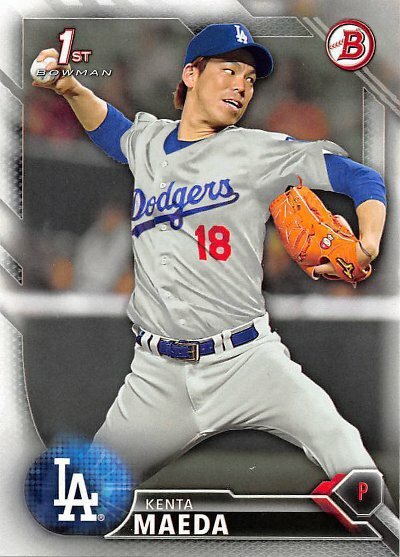 The Maeda is my first U.S. card of the 28-year old Japanese rookie sensation - by the end of the year, it will likely be his least important card [actually a prospect card and not a MLB rookie logo card], but it's nice to have at the moment before there are all sorts of cards printed for the guy.